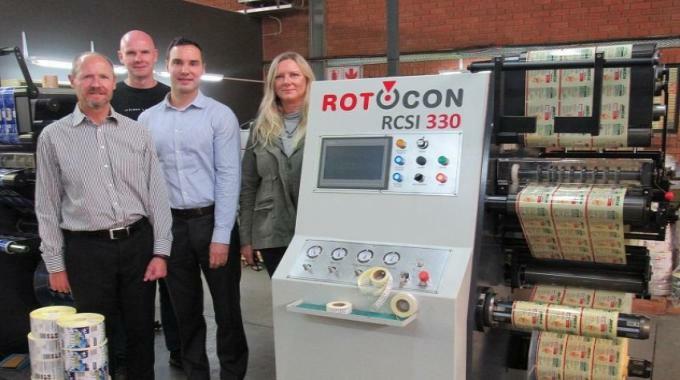 South African printer Zippy Labels has reported improved production productivity from its MPS EF 340 flexo press and two Ecoline RCSI-330 slitting inspection rewinders. The initial sales were led by Patrick Aengenvoort, director of Rotocon, also a long-time supplier of Zippy's. A family-owned business now overseen by Kevin and Maryke Thomas, Zippy Labels overcame a flooding catastrophe in 2016 that devastated equipment, materials and finished orders during a peak season. 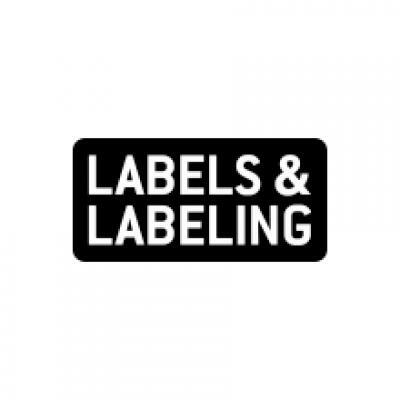 With the help of its long-term industry partners, Zippy Labels has re-built into the country's most technologically-advanced label printing facility. Kevin Thomas lists tight registration on thin films, the automated set-up process that saves time and minimizes waste material, no gear marks thanks to the direct servo drive motor, and lightweight, easy-to-handle print sleeves as most valued features of their MPS EF press. Additional features of Zippy Labels' multi-substrate MPS 340 are its iControl operator/machine interface for minimizing operator errors; iStrip matrix rewinding that allows die-cutting and matrix stripping from demanding label shapes and materials at high speeds; and its Crisp.Dot technology, that equalizes roller pressure for minimal dot gain, solid ink coverage and sharp printing of small fonts. In addition to the MPS 340, Rotocon has also supplied Zippy Labels with two of their own Ecoline brand of RCSI-330 slitting inspection rewinders, replacing water-damaged machines that were based on older technologies. Following the flooding disaster, Zippy Labels moved to more compact premises citing advantages of reduced power and maintenance requirements. ‘We used our experience to start from scratch, taking the good aspects and enhancing them - for instance, implementing a more streamlined workflow, introducing new procedures and quality control and ink management systems to cut waste levels and increase operational efficiencies,’ said Maryke Thomas.